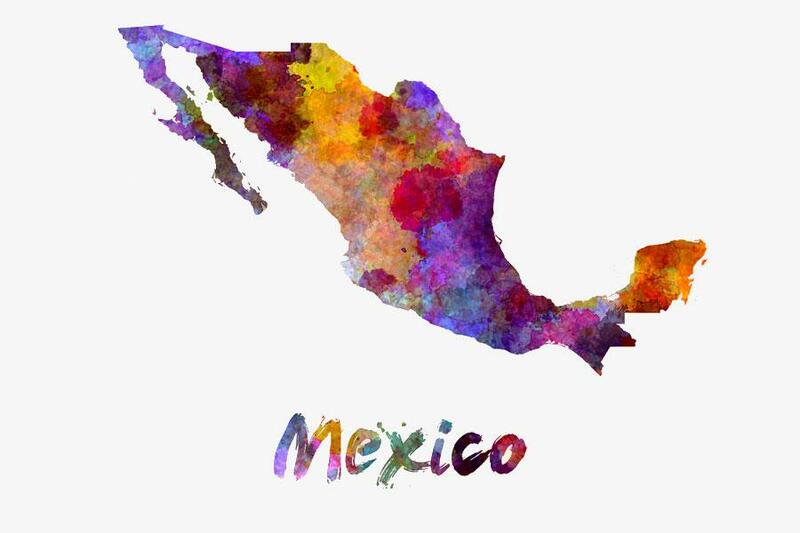 Mexico has been the center of attention for many reasons over the last decade. Some negative, but mostly positive. We tend to only hear the negative. 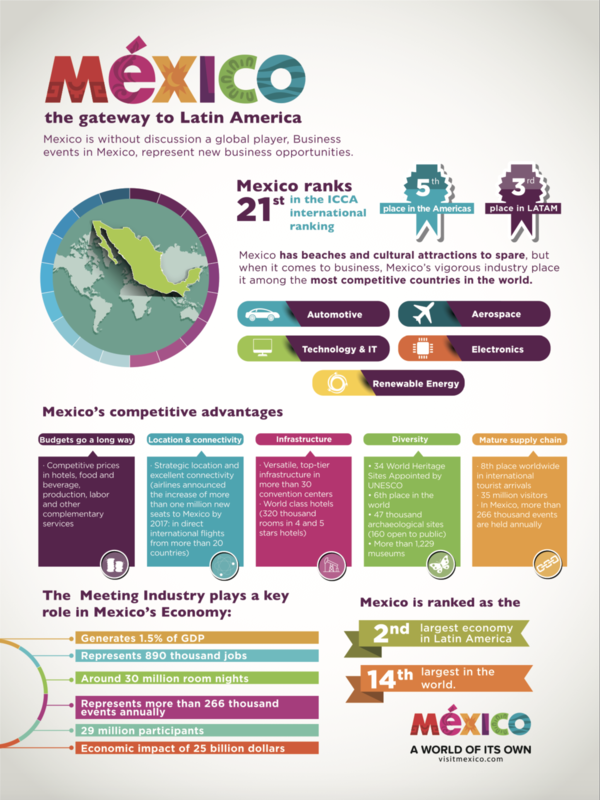 This report shows us how amazing Mexico is and why your next Meeting or Incentive should be there. CRE8AD8 has planned hundreds of destination events in Mexico over the last decade for organizations, companies and groups wanting an experience for an undeniable reasonably price point. Whether it’s an intimate gathering or full-fledged conference for thousands, CRE8AD8 will design, plan, and execute your program that way it should be.